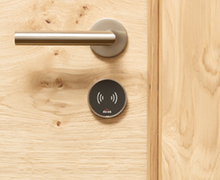 Dialock is an advanced identification and locking system which meets the most stringent of security standards, designed and engineered by Häfele. The Dialock system uses electronic keys, terminals and programming units to allow authorised access to buildings, rooms, furniture and more. 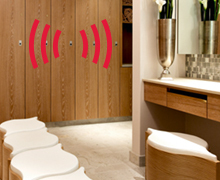 Dialock is ideal for commercial installation and can be found in many hotels, jewellery stores, retail outlets, hospitals, leisure centres, and car parks across the world. 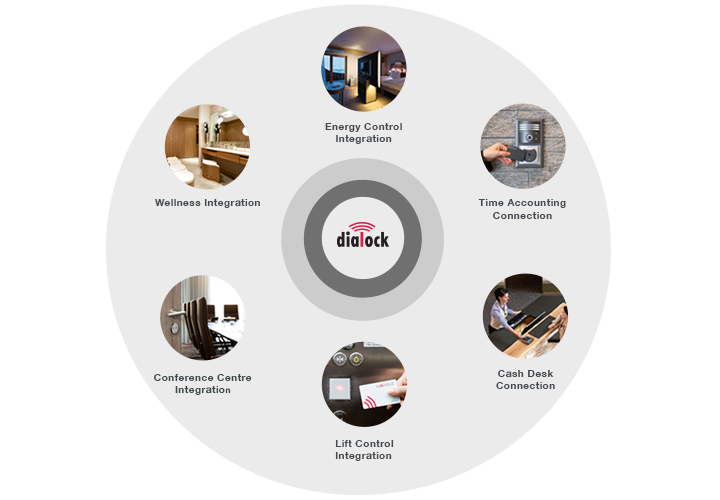 Why choose Dialock for your system? 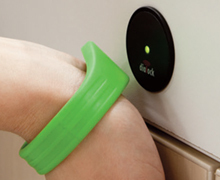 Dialock operates by contactless wear-free technology, the very latest system operates via a customer’s mobile phone. You have the ability to assign different access rights with optional access levels and time restricted admittance. The system has centrally managed authorisation through hardware and software programming. No need to expensive cylinder and key changes if keys are lost. What applications does Dialock support? Introducing a new support service for all our Dialock products.Click on the image below to find out more about Dialock Assist and the packages available. For a quote or technical project planning support please contact our dedicated projects team.